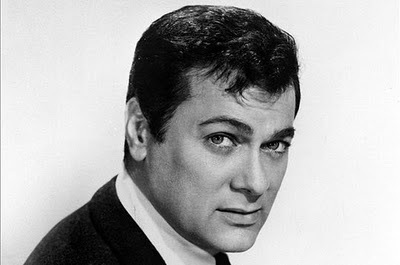 Tony Curtis had the looks of a movie star, no doubt about that, but he was also a fine actor who often didn't receive as much credit for his ability as he deserved. When I heard about his death this week at the age of 85, I instantly thought of The Sweet Smell of Success, one of my favourite films, in which Curtis played the ambitious young press agent Sidney Falco. He and Burt Lancaster were a dream partnership in that movie, relishing every line of Ernest Lehman's acidic dialogue, and Curtis followed that film a year later with another dream partnership in another classic. Some Like it Hot saw Curtis and Jack Lemmon dressing as women and Curtis hilariously spoofing his friend Cary Grant's accent ("Where did you get that phoney accent?" Lemmon complains in the film, "Nobody talks like that!"). Curtis never took himself too seriously, although he desired roles that gave him a chance to display his acting talents. He gave an outstanding and chilling performance in Richard Fleischer's The Boston Strangler, and in 1958 he took on a role that few in Hollywood dared to take. The Defiant Ones required the white lead to be shackled to a black man for the whole movie, and not only did Curtis accept the part, he insisted that Sidney Poitier should receives equal billing. There were other good roles along the way for Curtis – Spartacus, The Last Tycoon and, on TV, The Persuaders – but a lot of the films Curtis made in the latter half of his career don't linger in the memory. 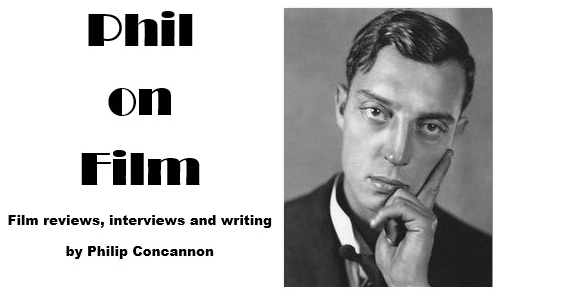 He began to devote more of his time to his painting, and his gregarious, witty manner made him an ideal talk show guest, as he recounted anecdotes about Cary Grant, Marilyn Monroe and Frank Sinatra. With the passing of Tony Curtis, we have lost not only a fine actor and a good man, but we have also lost one of the last links we have with that great era of Hollywood history. Curtis was a true old-school movie star, and we're unlikely to see many more like him.